The crypto world witnessed an unexpected event after Marc Faber endorsed the much talked about Cryptocurrency token, the ‘Bitcoin.’ Faber is a renowned investor of from Switzerland and is currently based in Thailand. He is also the publisher of the Gloom Boom & Doom Report newsletter. Apart from this, Faber is the Director of Marc Faber Ltd., which provides investment solutions and fund management services. Marc Faber was in the news about a year back, for expressing his negative views about the Bitcoin. As a result, the news of the Faber’s endorsement in the token has taken the Cryptocurrency world by surprise. Reportedly, in a recent interview with Cash, Faber spoke about his growing interest in the Crypto system some time back, and his curiosity to learn about the functioning of the system. This led the 73-year-old investor and market expert to purchase his first Bitcoin. He went on to state that it was just ten days ago when he made his first purchase of the token. At the same time, he went on to clarify that the Bitcoin looked better if looked at from the technical perspective after a drastic fall from the $20,000 mark to the $3,000 mark by the end on 2017. 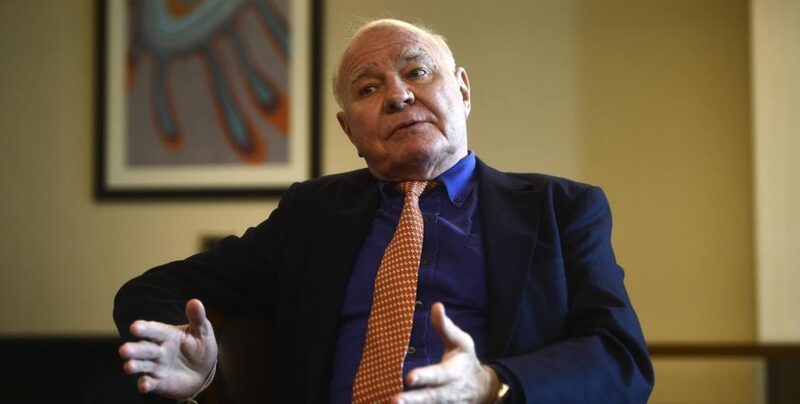 At the interview, Marc Faber expressed his thanks and gave much credit to Wences Casares, for encouraging, motivating & influencing his decision to enter into the Crypto market and purchase Bitcoin tokens. Although Marc Faber has confirmed his purchase of the Bitcoin cryptocurrency, he has clarified, that his followers should not consider this as his endorsement of the token. Surprisingly, he also stated that he continues to remain unconvinced about the crypto ecosystem. Contradictory to this, he is of the opinion that the Bitcoin could possibly become a norm for money transactions in the near future. His predictions were spot-on and earned him a lot of credit. 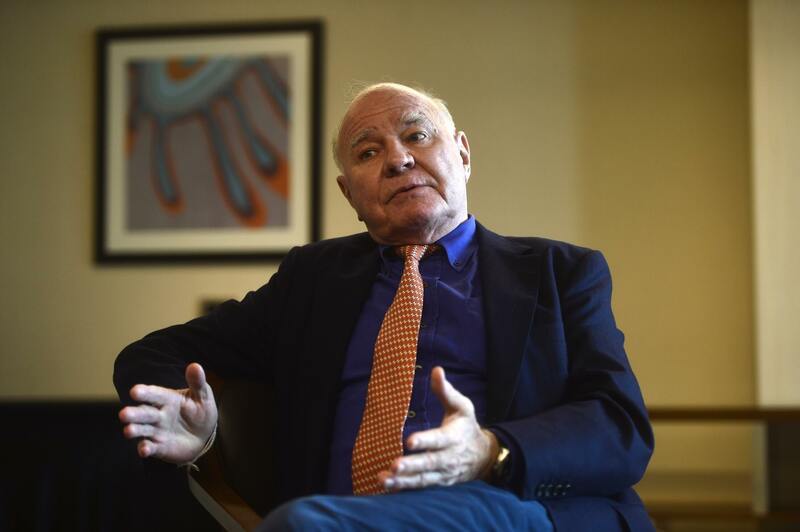 However, Marc Faber continued to express his views on the central bank policies and continues to hold the central bank responsible for the economic downfall.